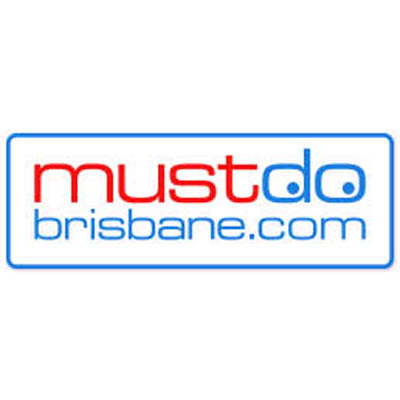 Must Do Brisbane is the guide for the discerning Brisbane resident or visitor who thinks that life’s too short to eat bad food, drink bad coffee, shop exclusively in malls, watch endless TV or waste time trawling the web for what the alternatives might be. Be it where to eat and drink, take a walk, a bike ride, see a show, shop, visit a gallery or a market, take in some history, entertain the children or roam with the dog, we have Brisbane covered, with over 2500 pages of unique, great and latest things to do and see, many of all tried and tested independently and anonymously by myself and a trusty co writer. And plenty of what you’ll find here you won’t find anywhere else.